Christmas is just around the corner; so if you’re planning a sensational celebration this winter, take a look at our Christmas venues. 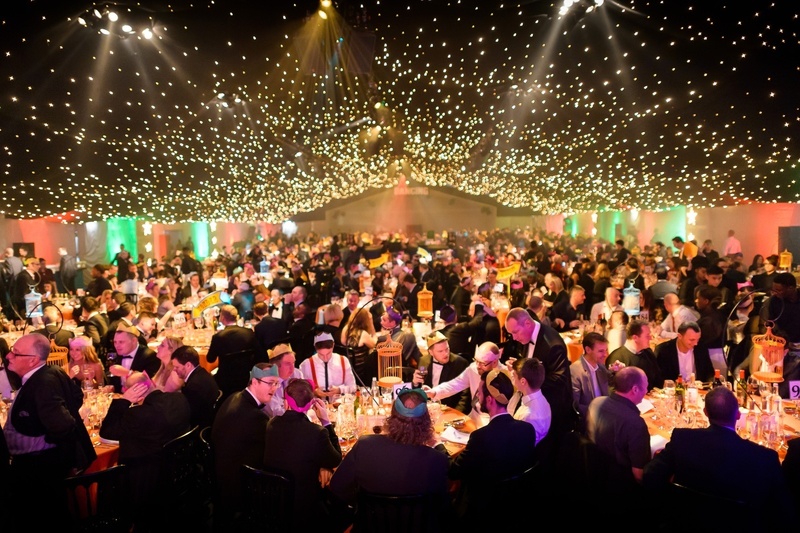 Create your own bespoke event, or take advantage of packages including theming, catering and production. Did you know, scientists calculated that Santa would have to visit 822 homes a second to deliver all the world’s presents on Christmas Eve, travelling at 650 miles a second? It’s a pretty impressive performance, but we reckon our talented team of chefs, party creators, event managers and designers could give old Saint Nick a run for his money. These are our recommendations for Christmas 2015. 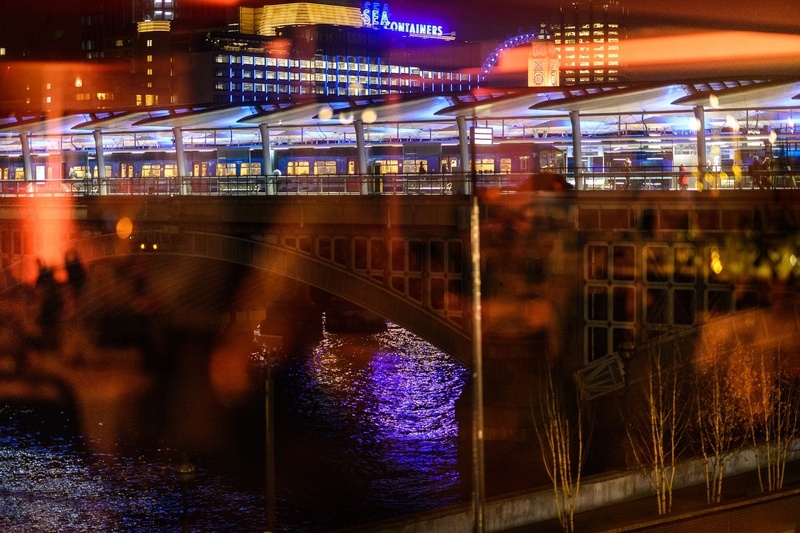 City space The Artillery Garden at The HAC returns with Wonder Nights. Inspired by the legend of the travelling circus, this vintage winter design uses reclaimed materials and colour to create the spirit of illusion. 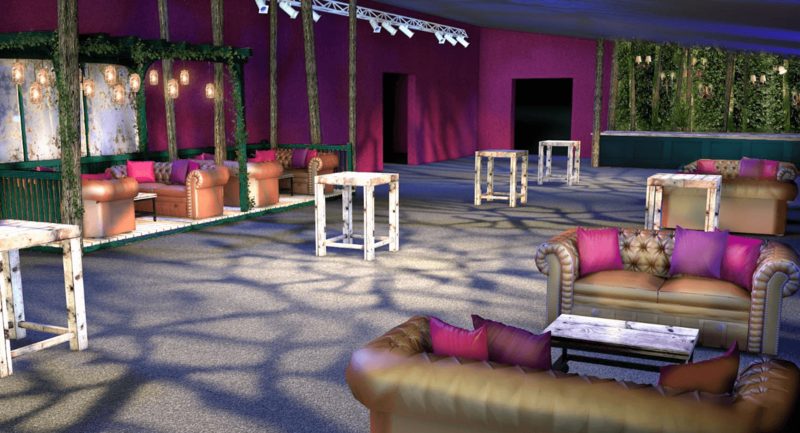 An après-ski winter design evokes the magic of the season at OXO2 this Christmas. Inspired by the vintage ski posters of the 1920s, this unique take on the classic winter look will have guests feeling festive in no time. Get ready for a night in the fast lane; this is one party you won’t forget. The venue’s original features are enhanced with iconic 20th Century furnishings, for parties with industrial edge. The mystery of the enchanted forest is to be revealed as guests venture into the Enchanted Forest. The themed reception space includes log poseur tables, an archway created from branches, floral decorations and stunning lighting. 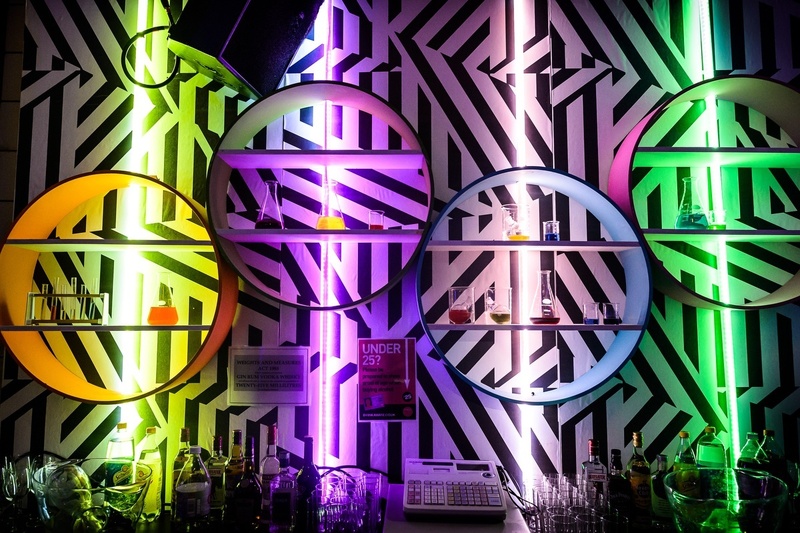 Inspired by vintage neons with an industrial edge, Neon takes guests to a world of celebration. Bright colours, geometric patterns and fairground lighting stand out against exposed brickwork in this subterranean party den. 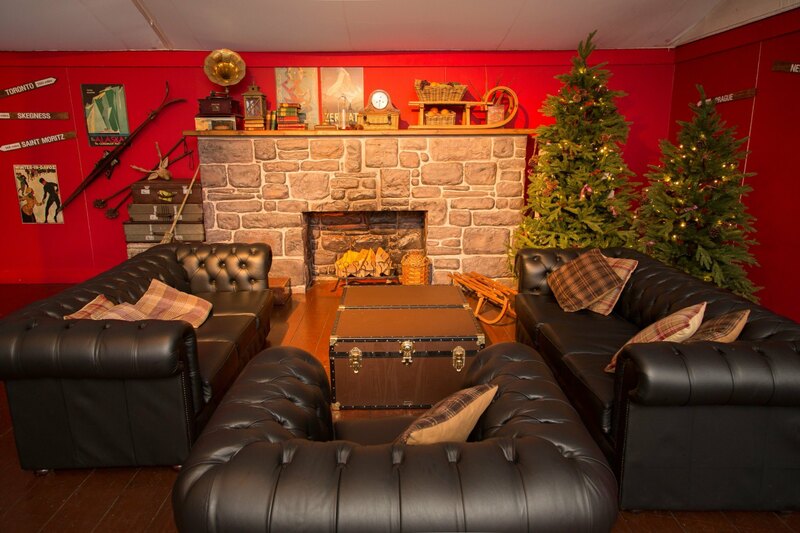 Prepare for surprises as you venture into the Pavilion at the Tower of London. 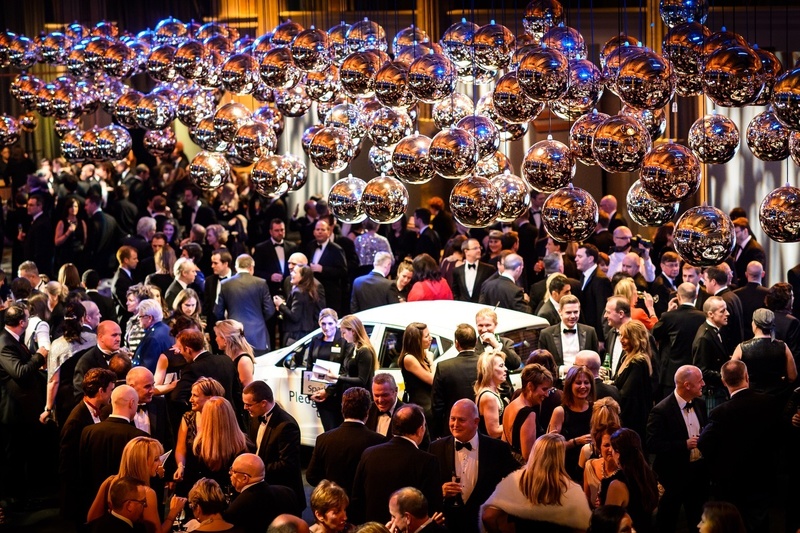 The extraordinary event space takes guests of a voyage of discovery. Curious guests will unearth mystical surprises as they celebrate in the city. 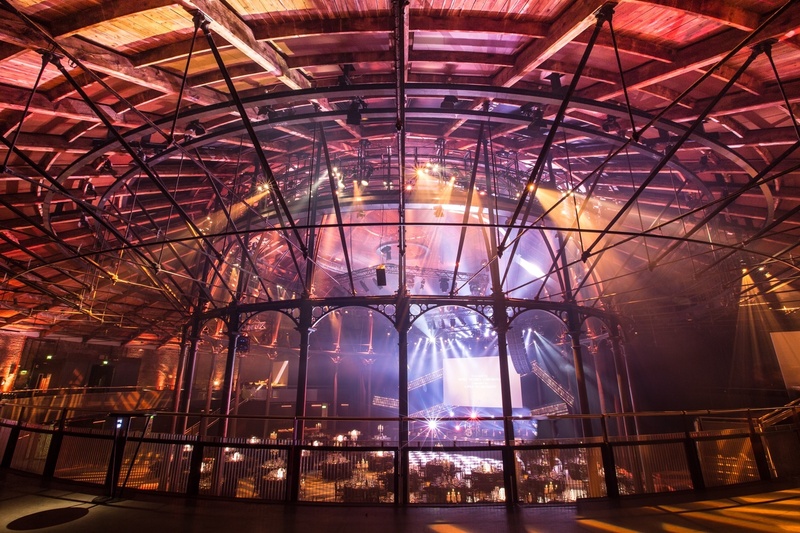 Taking its inspiration from the Camden venue’s legendary musical heritage, this design focuses on incredible production, lighting and sound to create the perfect winter event space. 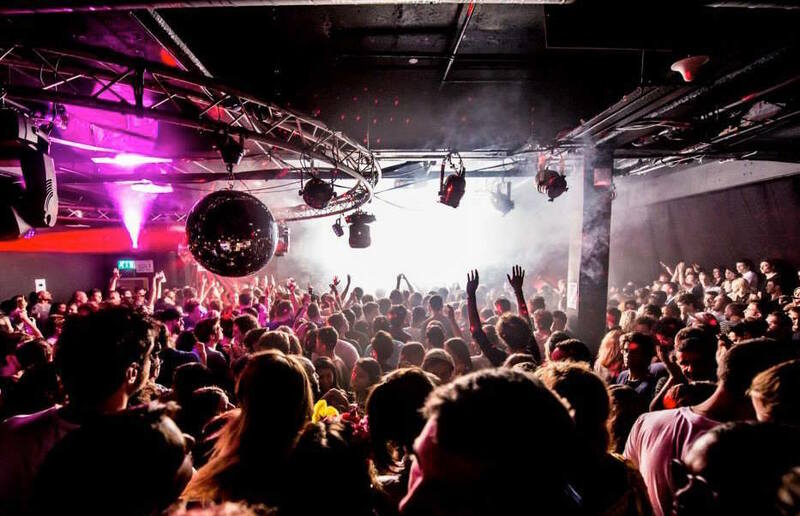 Shoreditch venue Studio Spaces is both a nightclub and a state of the art event space. Ultimate Experience kicks off its first season at Studio Spaces with an eclectic winter look inspired by typography and the art of storytelling. Creating the Twilight theme, a cluster of flocked trees is dressed in faux snow and lit up by the flickering lights of LED candles. An ice bar is a focal point for the space, bringing the spirit of the winter wonderland into the 21st Century. 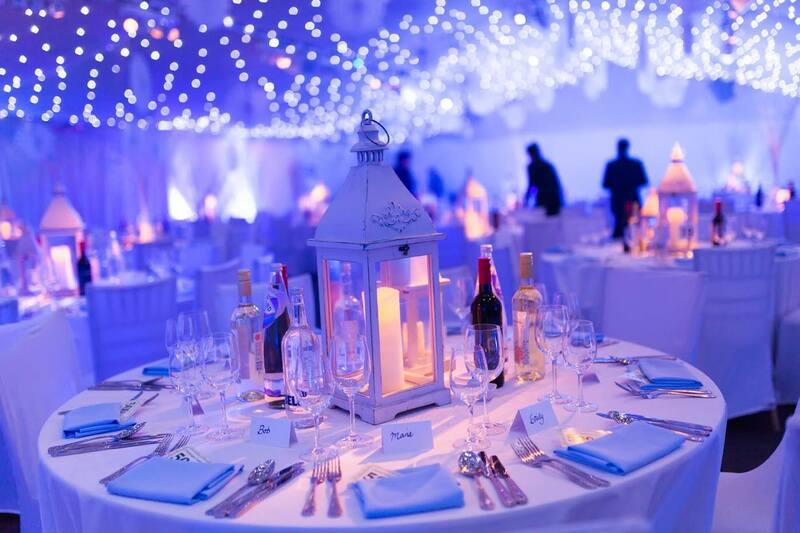 This winter, elegant City event space One London Wall is to become the ultimate in traditional winter venues. 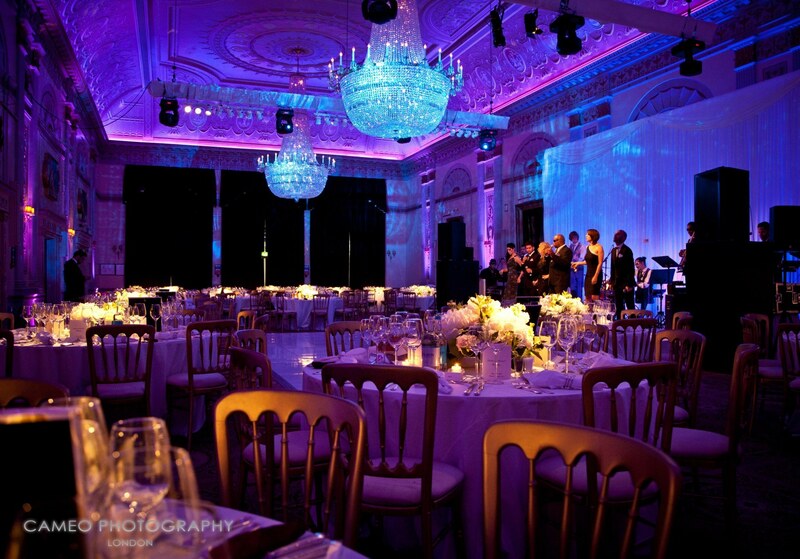 Blush copper accents and Christmas trees complement the venue’s neoclassical interior and original architecture.